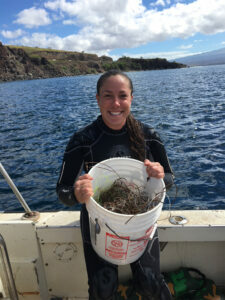 Larissa was born on the island of Kauai and raised in Southern California. After following her heart, 13 years ago she moved to Maui and there is no other place she’d rather call home. Larissa is an avid outdoor enthusiast and “chef” to family and friends with almost 20 years of animal husbandry and conservation experience. 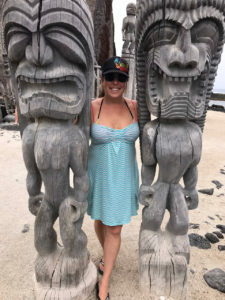 She feels most comfortable in the water and appreciates the culture, diversity and “aloha” spirit the island of Maui offers to those who live and visit here. 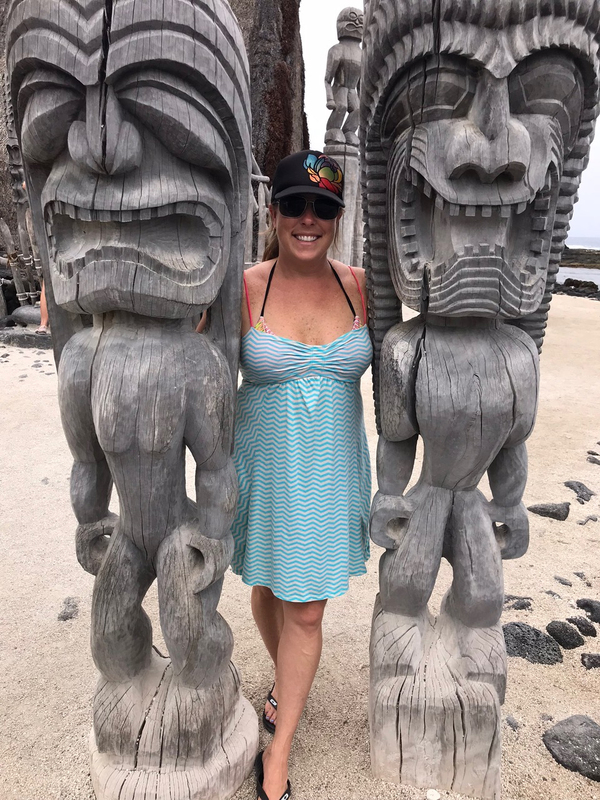 Larissa is always excited to learn and broaden her knowledge base on her surroundings and is also currently working on her Dive Master SCUBA Certification and is also CPR/AED/First Aide Certified.